All delivery businesses share a few common goals. They want to make their customers happy. And they’d all really like to make a million dollars more in sales and increase profits, too. Everyone wants to achieve these same exact goals, but not every business is able to do so. Why is that? Why do some delivery business succeed and others fail? One mistake those failed businesses often make is that they use their gut rather than their data to make decisions. Now, the gut does have a place in the business world. Somewhat irrational instincts have steered many an entrepreneur toward golden opportunities and away from bad investments. But the gut can do just as much harm as it does good. If you’re not aware of all the facts that are relevant to a given decision, you risk running into an issue that could have easily been avoided if you had just done your homework. You’re much better off if you take the time to review all the available information before you make an important business decision. More clients means more revenue, but you have to consider what the return on investment (ROI) will be if you service new clients. For example, you could find a new client that’s potentially worth $2,000 per month, but they’re so far away that your profit margin is erased entirely by travel expenses. In this scenario, obviously, the client isn’t worth your time. These sorts of ROI calculations are difficult to do by hand. To project expenses, you have to consider a lot of different variables, and it gets pretty complicated with pen and paper. 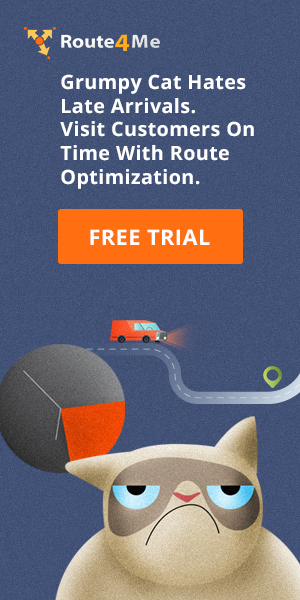 Route optimization software does these calculations for you. 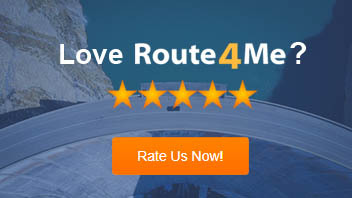 With Route4Me, you can create mock routes and add relevant constraints (current gas price, hourly wages of your drivers, etc.) for the new destinations. You can then evaluate the exact cost of the route in advance, before signing the client, to see if it’s worth the trouble. It’s like seeing into the future. Getting a large client gives your sales figures and your reputation a serious boost. But if you’re not ready to handle the needs of a large client, those financial benefits will quickly come to an end, and your reputation will take a hit, too. The key to handling such clients successfully is to evaluate whether you have the capability of managing their routes. Does your current fleet have room to grow? Can your drivers squeeze in extra stops each day? If you answer Yes to both questions, then you should have no problem with a new big client. If you answer No to both questions, then you’re probably biting off more than you can chew. You don’t want to stress out your employees with an unreasonably large workload. That’s terrible for morale. It’s also terrible for your wallet, as overtime pay is usually substantially more expensive than regular pay. With route scheduling software, you can see whether your drivers have the ability to manage additional routes without working overtime. You also might just not be able to afford to scale up at the moment. Do you have the capital needed to buy new vehicles? Can you afford to hire new drivers? Do you have the time to train those new drivers while juggling all of your other responsibilities? It’s not as easy to scale up as it sounds. If you’re not ready, you’re not ready. As heart-breaking as it is to have to turn down an opportunity from a big client, it’s better than the alternative of overextending your resources and looking like n amateur. We all know that weather can influence the delivery process. For example, snow makes it hard for a driver to see the road. In fact, during winter, drivers take about 30% longer to deliver goods. It’s not advisable to take on extra work during days with bad weather, because in those conditions it’s especially difficult to make deliveries on time and keep customers happy. You need to plan ahead by covering more routes during the summer and saving some extra funds then. This way, you can save yourself from being season-dependent and make sure your annual revenue doesn’t dip. Route4Me allows you to cover more routes during the summer and get those additional funds. As mentioned above, you will have the ability to create mock routes and see where you have the resources to expand. That information is exactly what you need to find new customers and generate more revenue. Without our fleet routing software, it would take hours of pouring over maps and addresses to identify new territory for your business. With our fleet routing software and it’s interactive map feature, you can clearly see where you’re doing well and where you’re lacking, and you can quickly plan for expansions accordingly to boost your sales. 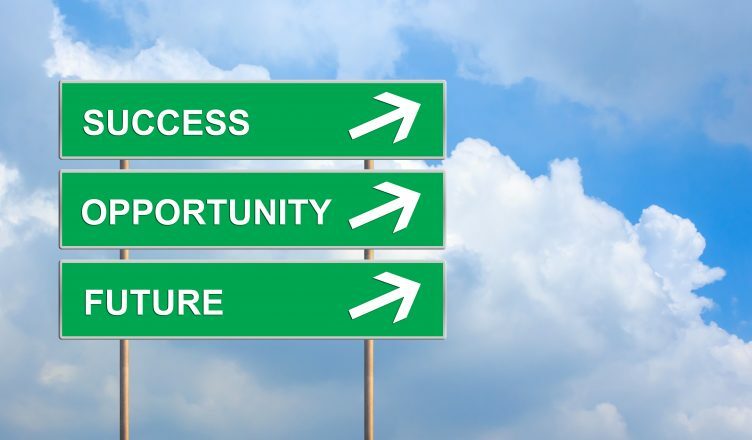 So, how do you plan for your company’s future? Let us know in the comments below.